Very interesting fish fry, never thought of adding tamarind juice in fish fries, very new for me, thanks for sharing Jais.. Very temting fish fry, looks so good. Nice fish fry. looks good. 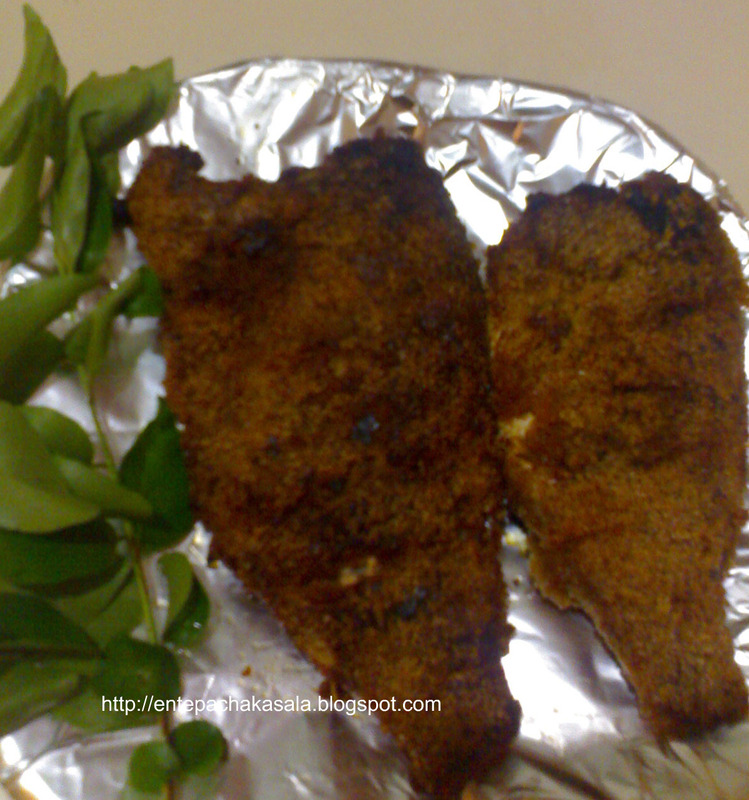 Crispy n crunchy fish fry.. Love this..
Hey Jais....just pass me d whole plate...divine...!